Google is a market leader in Cloud networking. Passing their exams demonstrates your ability to install, configure and support their products. 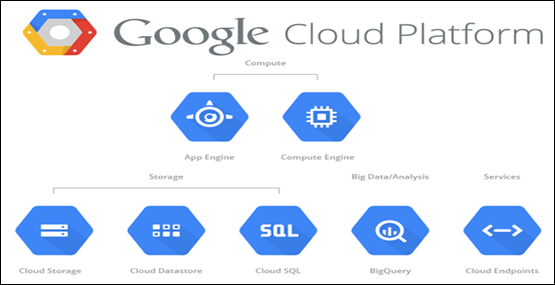 Passing Google Certified Professional Exams demonstrate the ability to plan, design, install and support the range of Google cloud products. If you are interested in a cloud networking then this is an excellent place to start.